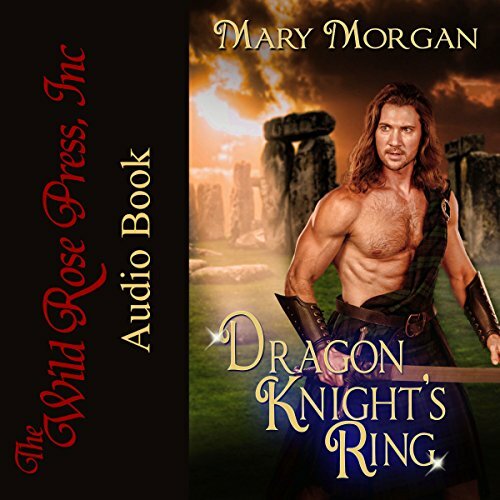 Showing results by author "Mary Morgan"
Crusader Adam MacFhearguis is on one last quest to the standing stones in Scotland, where he seeks to bury the past. However, a silent prayer sends him to an unknown future and to his beloved Meggie. When he uncovers a shocking revelation, Adam questions everything about the woman he thought he knew and loved. He may have traveled the veil of ages, but time is now his enemy. Alastair MacKay, a battled-scarred Dragon Knight, flees to the sea to separate himself from his fae-given power connecting him to the land. But it is on land that he rescues a woman from a slave trader in Ireland. It is through Fiona that he steps back inadvertently into a world filled with magic - taking on the role of protector and at the same time leading him on a journey to confront his greatest regret and fears. Mary Morgan worked her magic again! To right a wrong, two souls are brought together only to shatter when they are torn apart by the deeds of an evil druid. 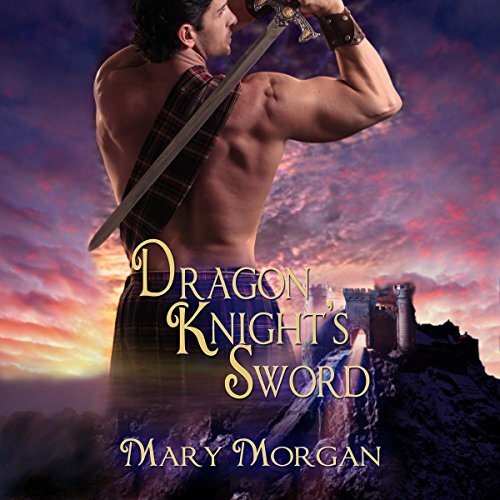 Dragon Knight Stephen MacKay's powers are altered after the death of his sister. Now he is plagued with visions that threaten to destroy his soul. 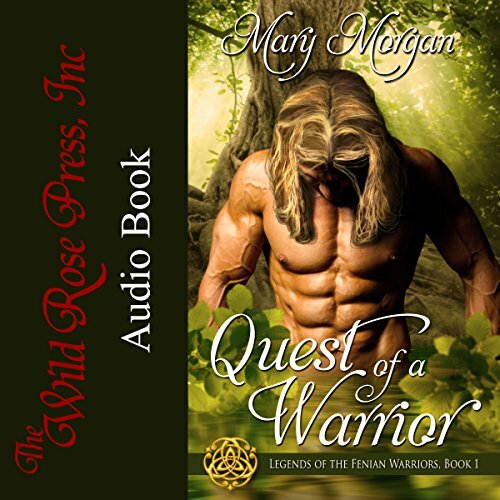 When Aileen Kerrigan falls through a time tunnel, he vows to keep her safe, despite the fact the beautiful but head-strong half-blooded fae could be the death of him.